I´ve been using the Internet for years with professional purpose. 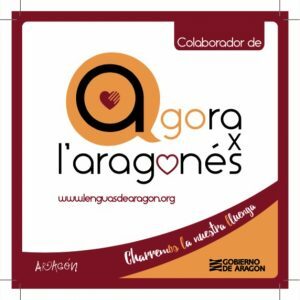 I could´t say exactly how long, but what I know is that this is my third year as a blogger and Aragon Valley increases even more the professional use I do of the Net, from the point of view of both amount and quality. I am in the race. During these years, I met lots of sites related with corporate environment and safety: worldwide relevant bodies´ sites, webpages of any type, personal and corporative blogs on different topics and editorial line, personal and organizations´profiles in social networks. And, within this services, diverse sections: news, calendar of EHS events, professional community of members, debate forum. Lots of these sites, indeed, very good. Prevencionintegral.com is the professional community on labor risk prevention and surrounding topics, created and fostered by the Specific Center of Research for Enterprises Improvement and Innovation (Centre Específic de Recerca per a la Millora i Innovació a les Empreses, CERpiE) of the Politechnic Unversity of Catalonia (Universitat Politècnica de Catalunya, UPC). Since 1999, prevencionintegral offers daily news, technical documents, experts opinion, job offers and discounts and promotions for attending to events organized by CERPiE-UPC as well as training programs performed through UPCplus.com. According to its presentation, it could be similar to any other site you can find on the Internet. Nevertheless, shortly after going into depth in its contents, you realize that something different is in front of you. Once you start to follow it, you may think it is one of the best sites on the Internet for corporate environment and safety in Spanish. It is not for its more than 72000 (and growing) members registered nowadays, which is stunning. Neither for a spectacular design or innovative sections. No, formally, it is a regular site, with a news section, access to technical documentation, members community and discussion forum, a blogging space, an events calendar. People behind the scenes is what makes the site different. 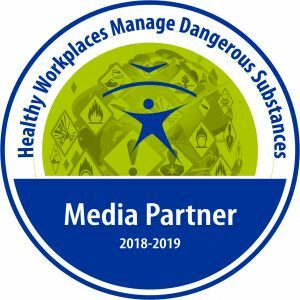 Despite it (the site) has just launched a technologic update which may boost it even more, in the engines room there is a huge expertise in cutting edge aspects regarding EHS applied to enterprises. Direct contact with research and scientific knowledge brought by the research center promoting the innitiative can be noticed everywhere along the site: in the experts´articles, discussions in the forums, news and announcements published. I encourage you to enter the site and check it by your own. Get involved in any discussion or, even, if you have a long-term project, things to say and want to spread it, request your own blog and get your own area.